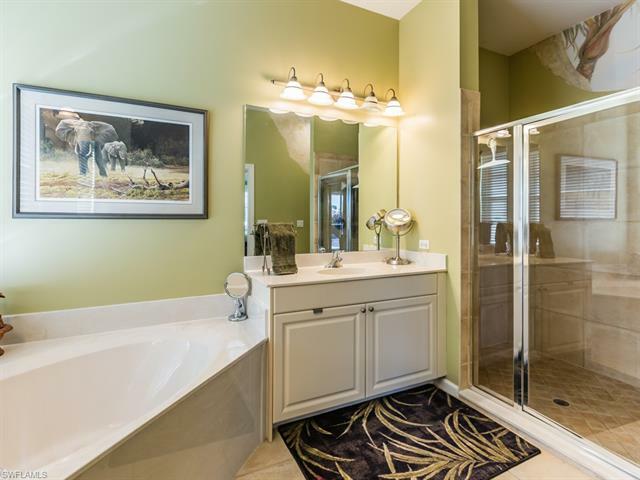 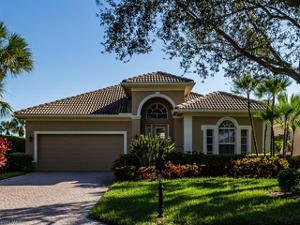 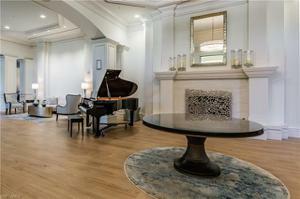 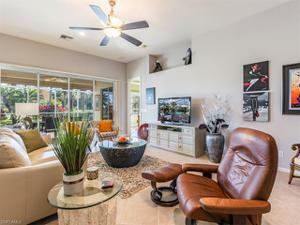 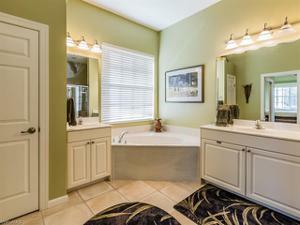 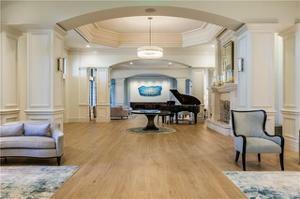 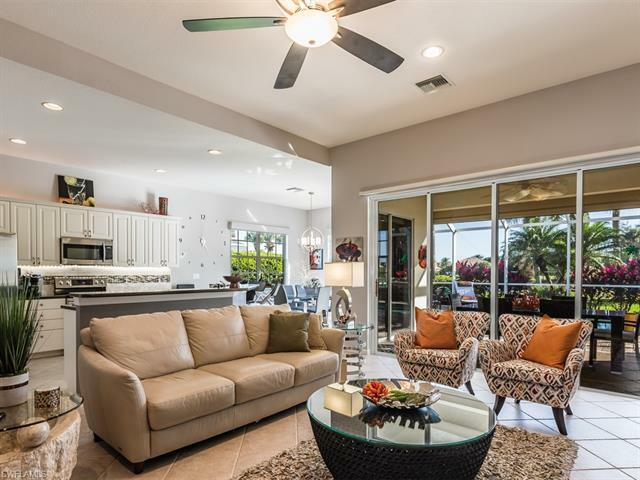 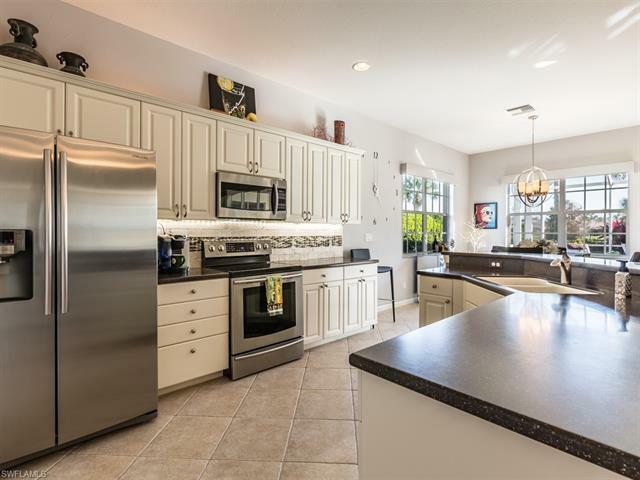 This popular great room floor plan home in Grandezza is loaded with upgrades & extra features. 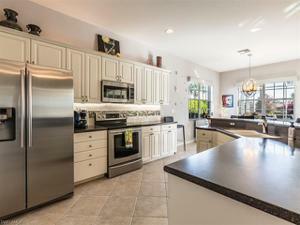 Owners opened up the kitchen area more. 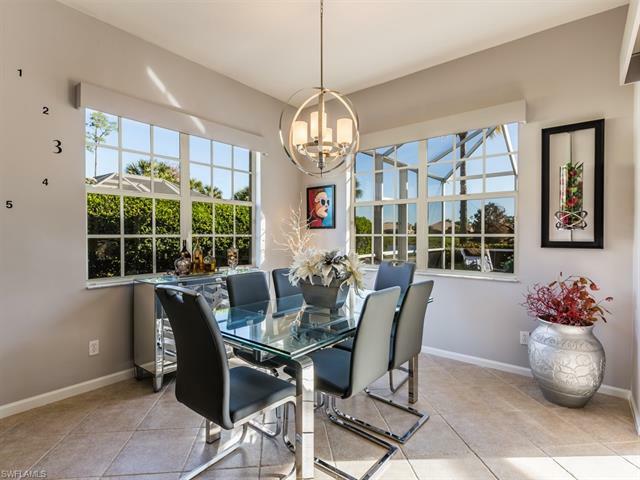 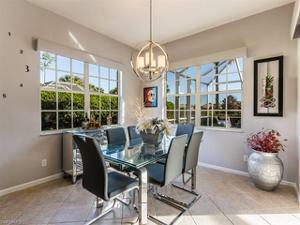 The dining area has 2 windows while most homes had one. 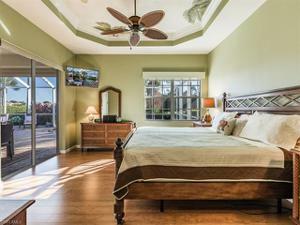 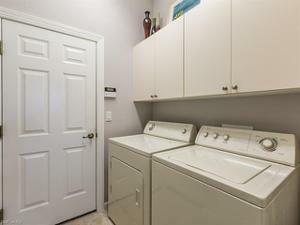 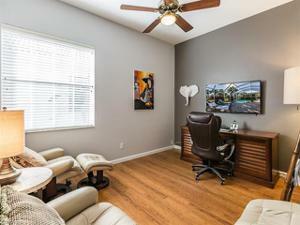 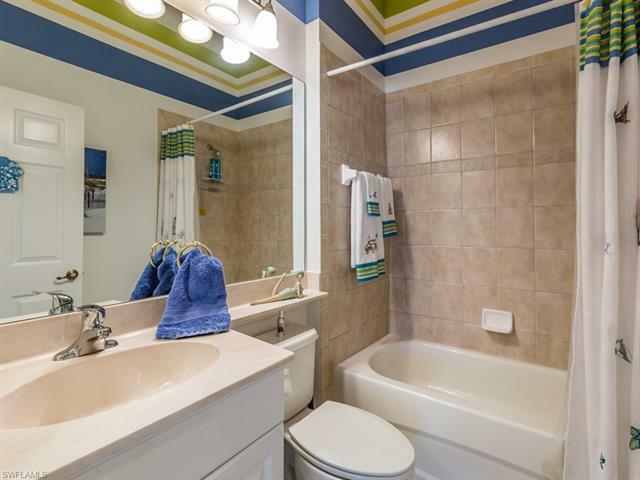 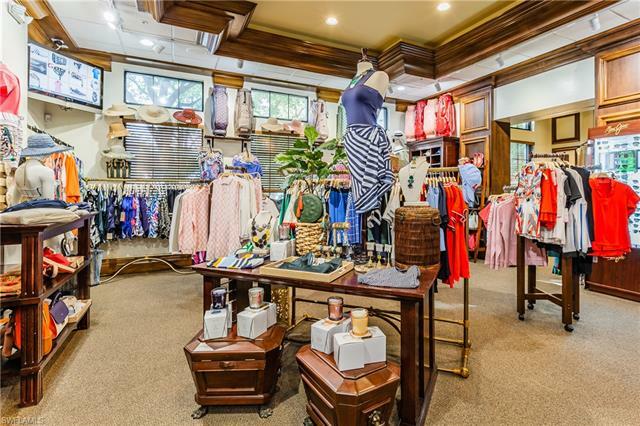 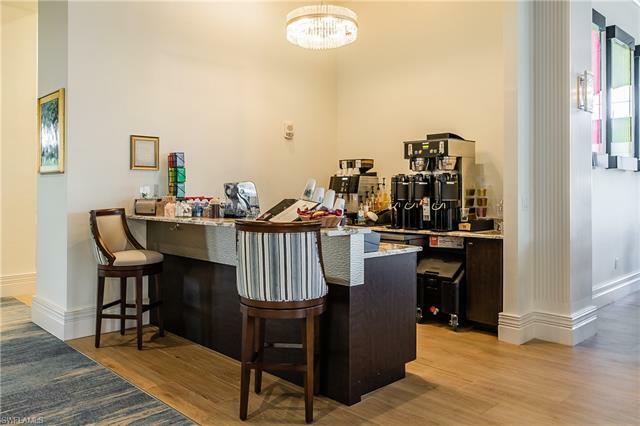 Also: electric storm shutters, tray ceiling w/crown molding & more. 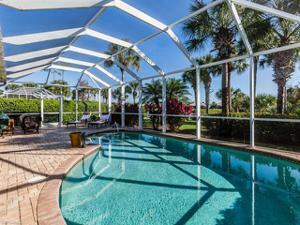 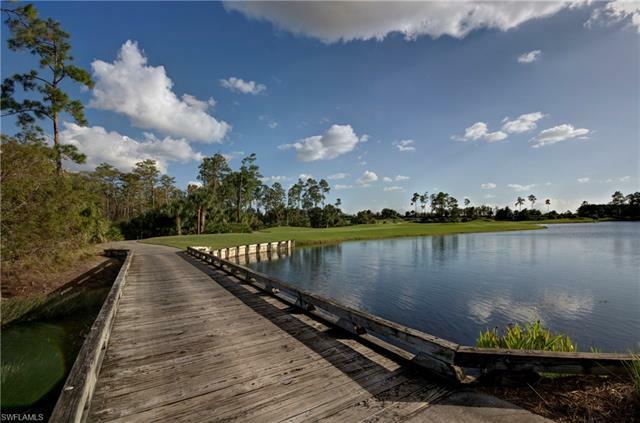 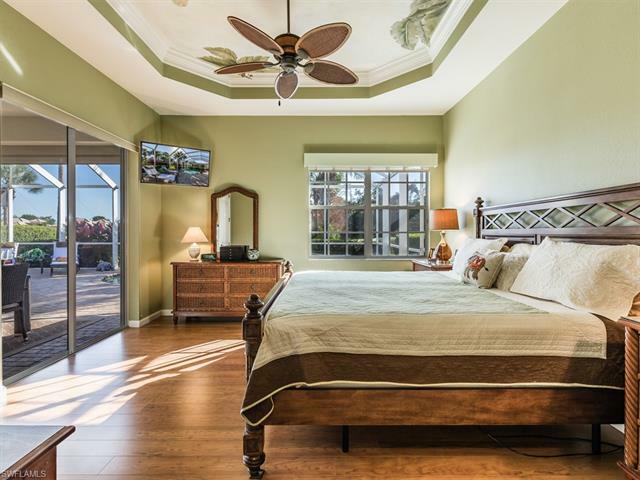 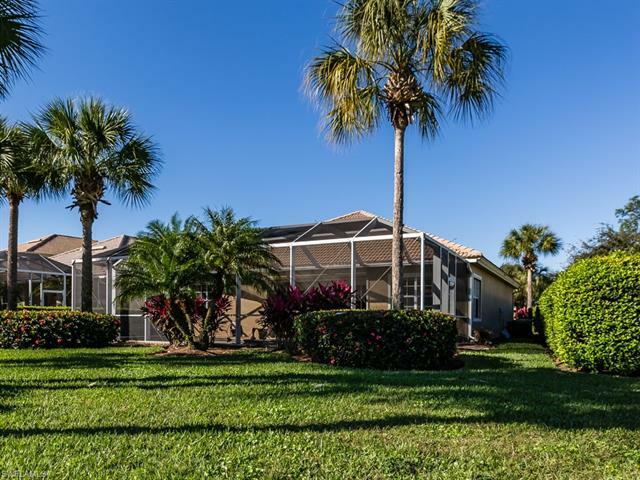 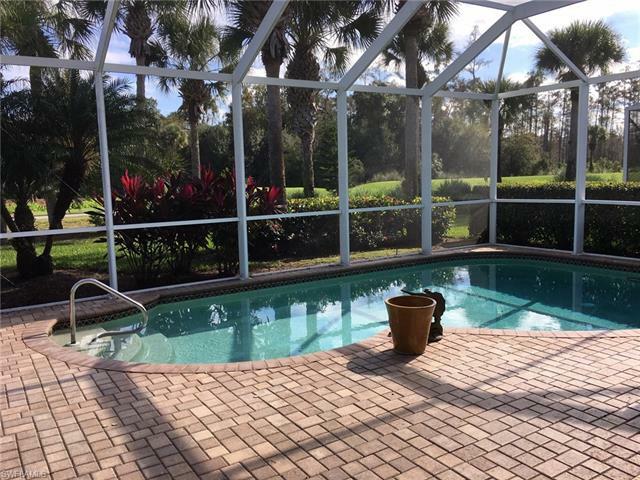 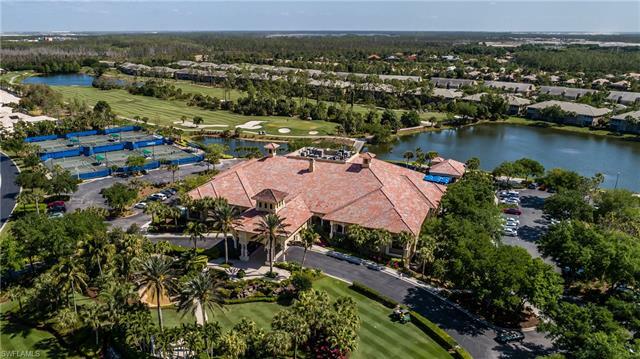 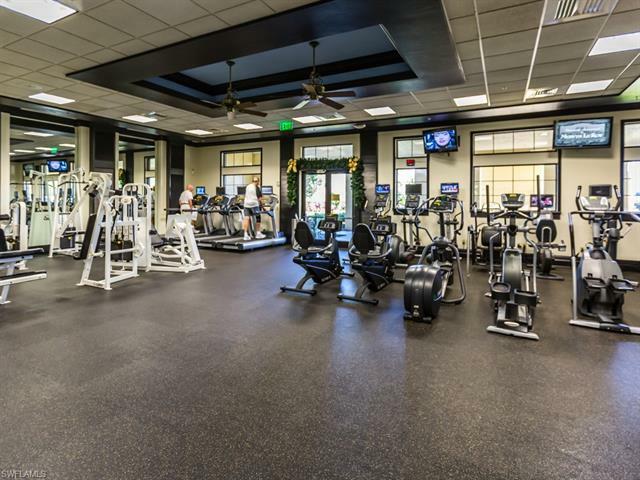 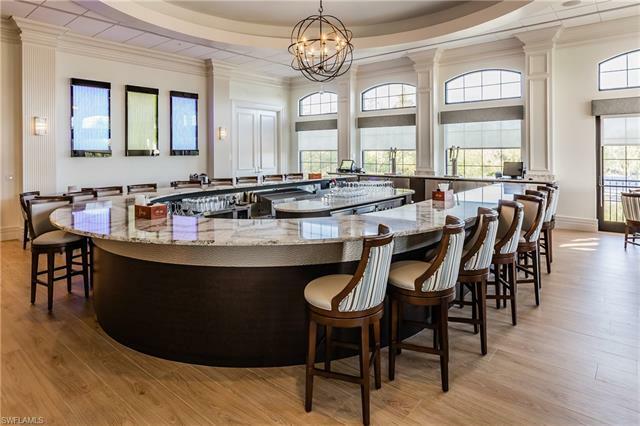 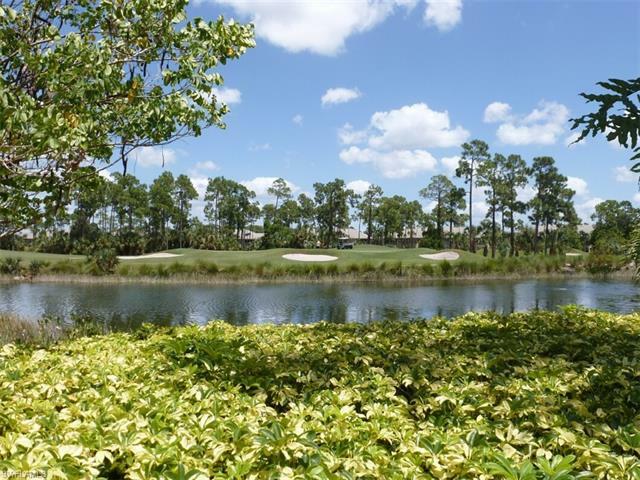 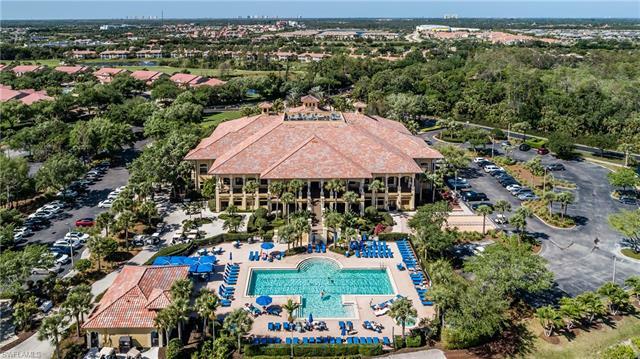 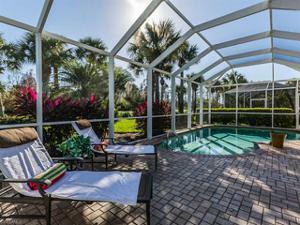 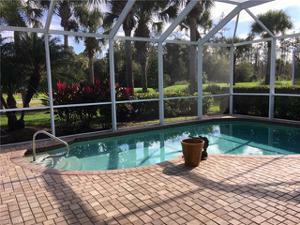 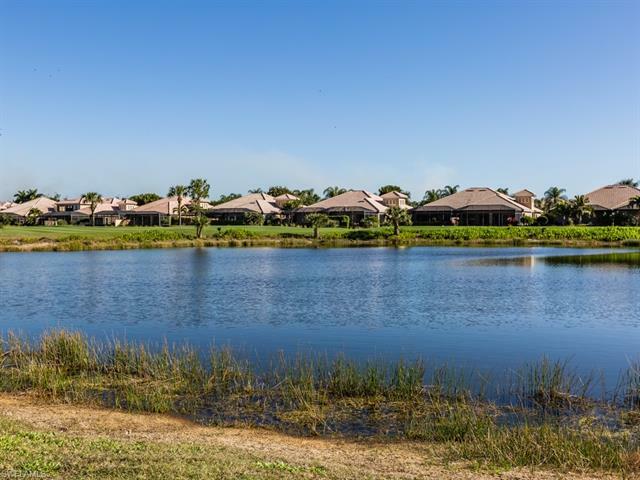 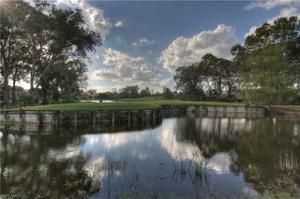 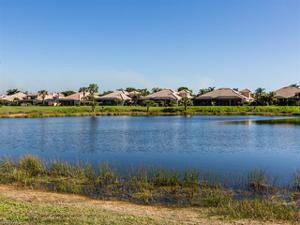 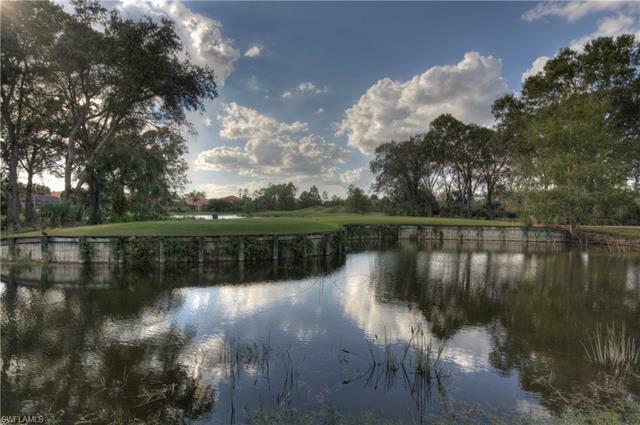 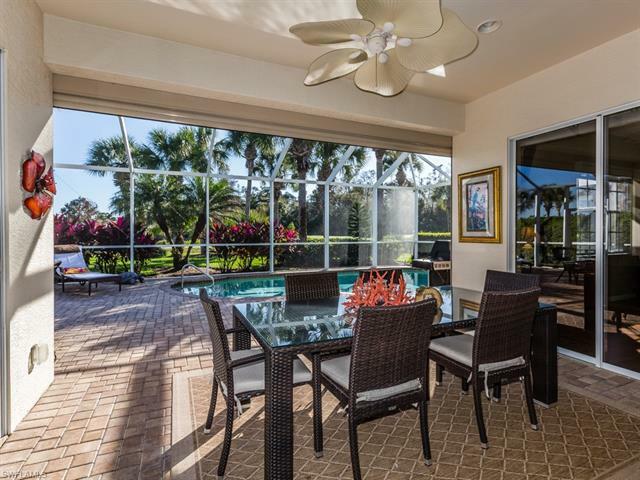 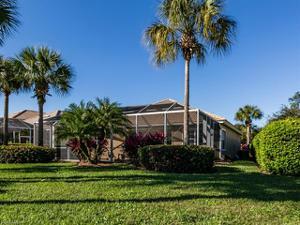 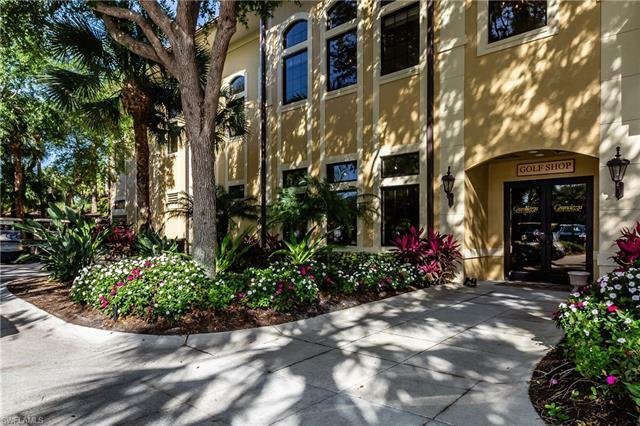 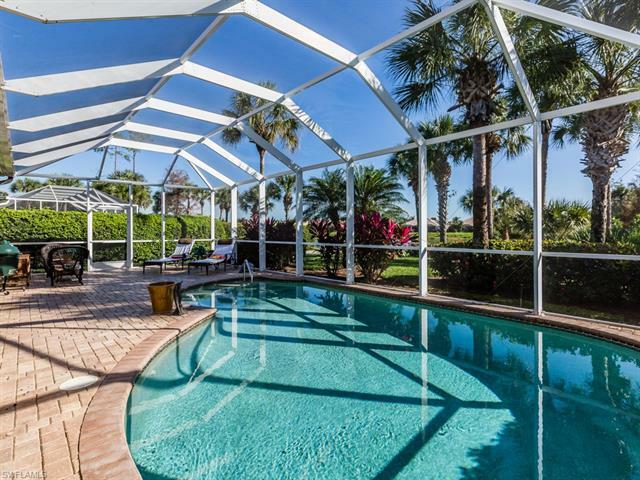 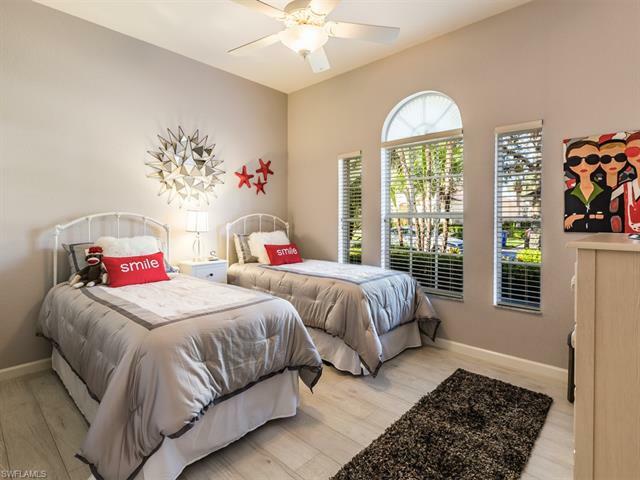 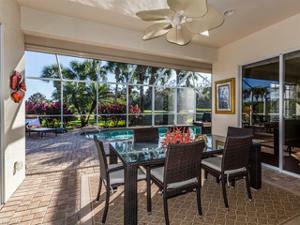 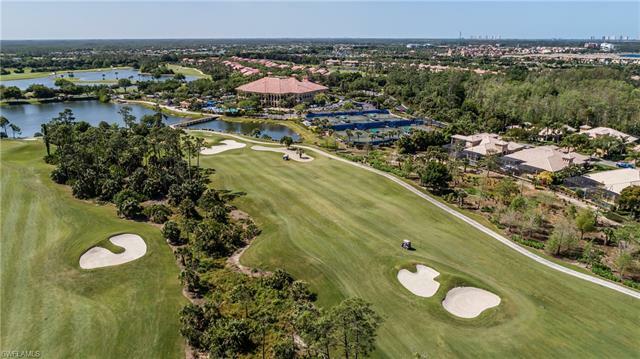 Enjoy golf, lake & landscaped views from your solar heated pool. 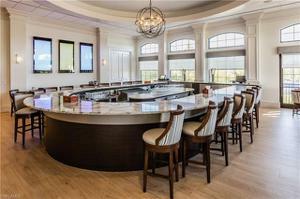 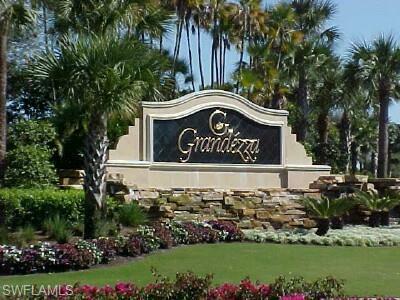 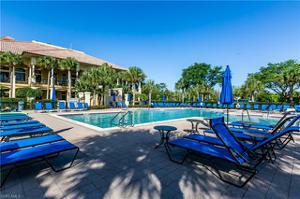 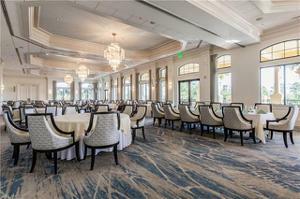 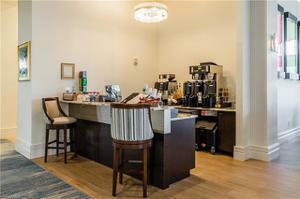 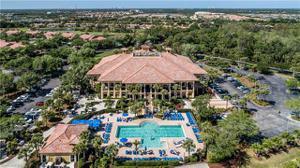 Grandezza's location is fantastic, near shopping, entertainment, hotels, the airport, FGCU, restaurants & more! The golf course is excellent & not mandatory to join. 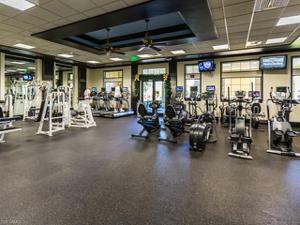 The 53000 sq. ft. clubhouse is being refurbished & the outside cabana has been expanded. 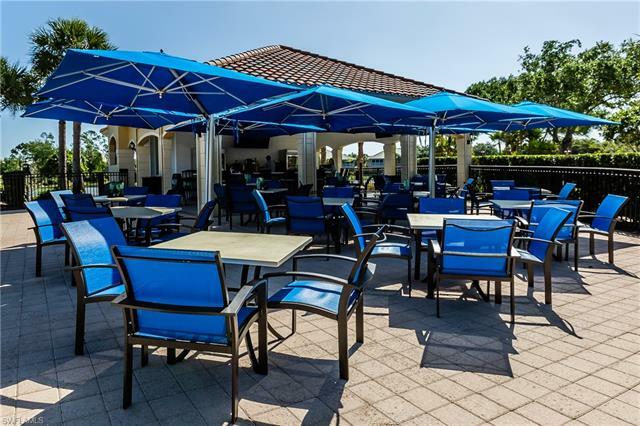 Year round social activities makes this a wonderful place to live!